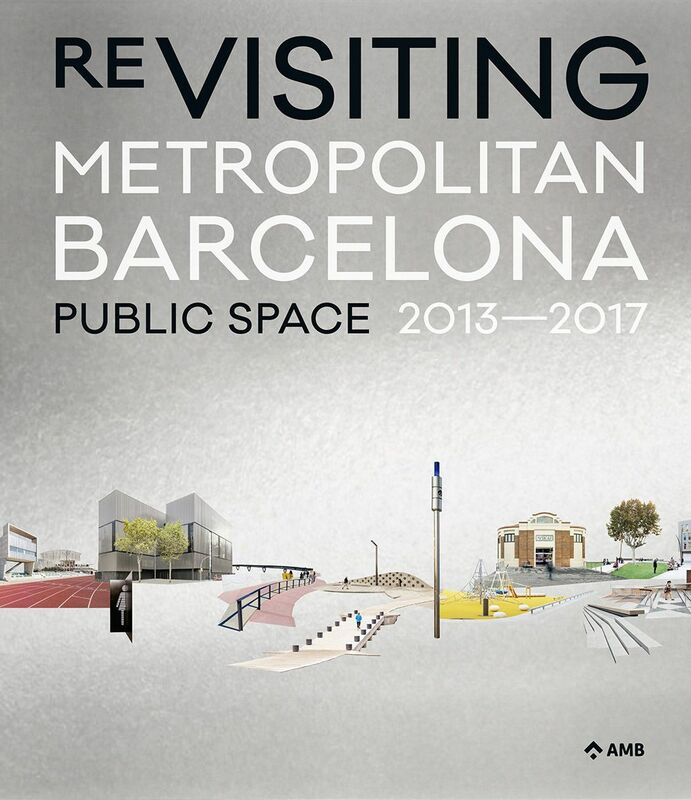 The projects undertaken by Metropolitan Area of Barcelona (AMB) during the 2013-2017 period have been compiled in a work published by AMB and POCH Comunicación as part of the “metropolitan spaces” collection. 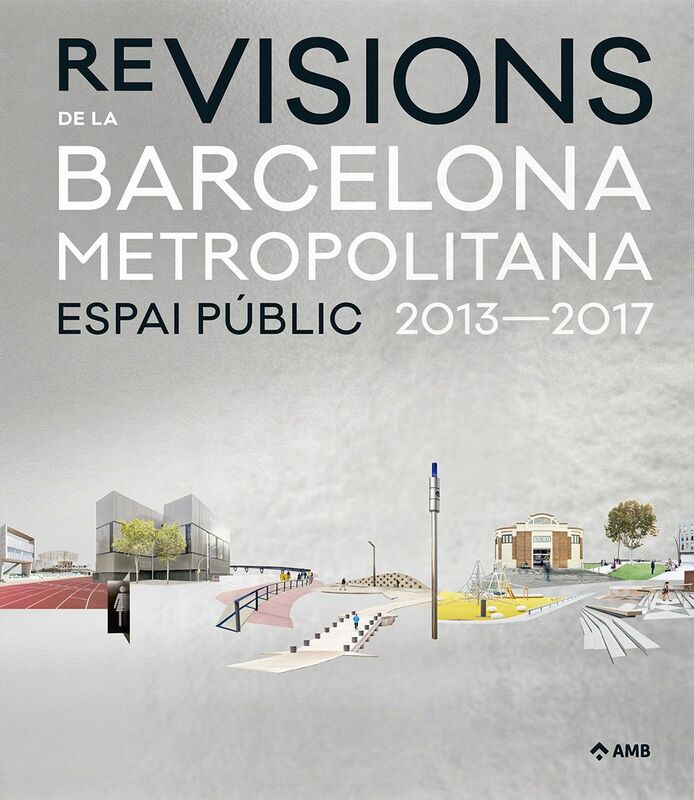 The book, entitled “Re-Visiones de la Barcelona metropolitana. Espacio público 2013-2017. Proyectos y reflexiones sobre el espacio público” (Re-Visions of Metropolitan Barcelona. Public Space 2013-2017. Projects and Reflections on the Public Space), features the Area’s projects grouped into six chapters on the respective types of space: park, riverside, coastline, indoor, urban and mobility. Furthermore, to the compilation of projects, this edition has added a series of reflections on them and the urban landscape by guest signatures (the “visions” of David Bravo, Lluís Cantallops, Olga Felip and Josep Camps, Ivan Blasi and Carles Llop) and members of the AMB team (the “revisions” of Claudi Aguiló-Riu and Eva Pagès, Jordi Bordanove, Moisés Martínez Lapeña, Antoni Farrero, Xavier Segura, Oriol Ribera and Noemí Martínez and Luisa Solsona). To complete the book, there is a prologue by Ramón Torra and an epilogue by Enric Batlle. Throughout the work we are also shown compilations of data that allow us to put the presented projects in context. The book deliberately avoids the notion of catalogue and seeks to showcase the projects as a whole as part of a broader discourse on the city and its landscape. It unveils a series of visions and revisions of the city and the work done by AMB that aim to become a starting point for the work still to be done in Barcelona’s public space. 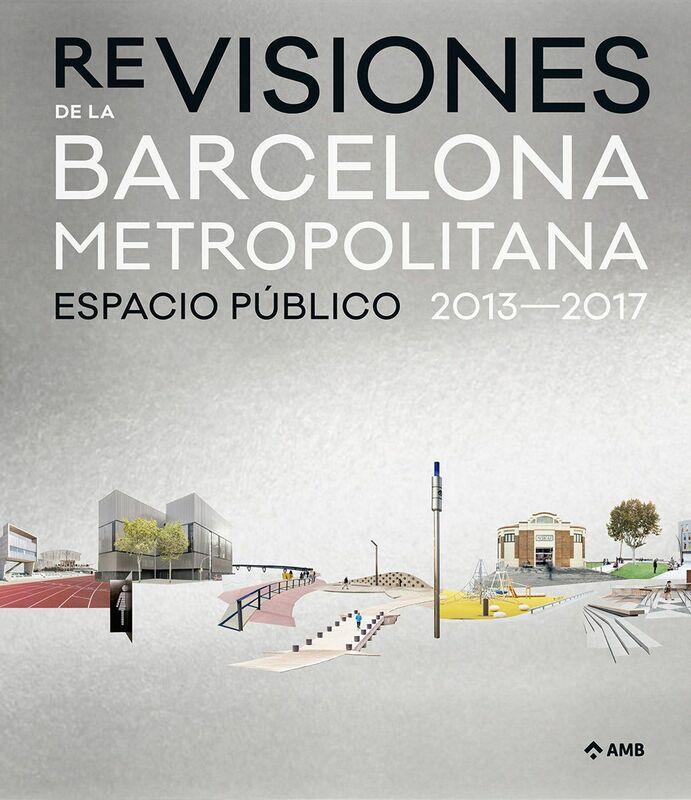 The book, which was presented at the Mies Pavilion on 16 May, is published in Catalan, Spanish and English editions.